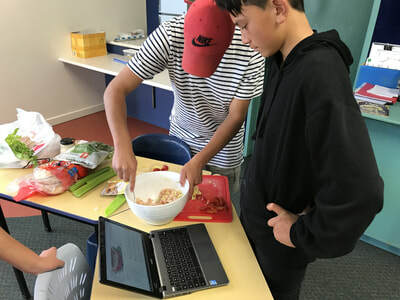 Inspire In Education Students "Tech Cooking Lesson"
The following mentoring and pastoral care program has been developed using the latest evidence-based research and mentoring practice. 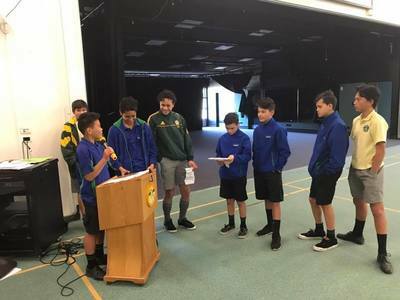 Treaty of Waitangi – the program acknowledges the principles of the Treaty of Waitangi and the bicultural foundations of the Treaty of Waitangi. 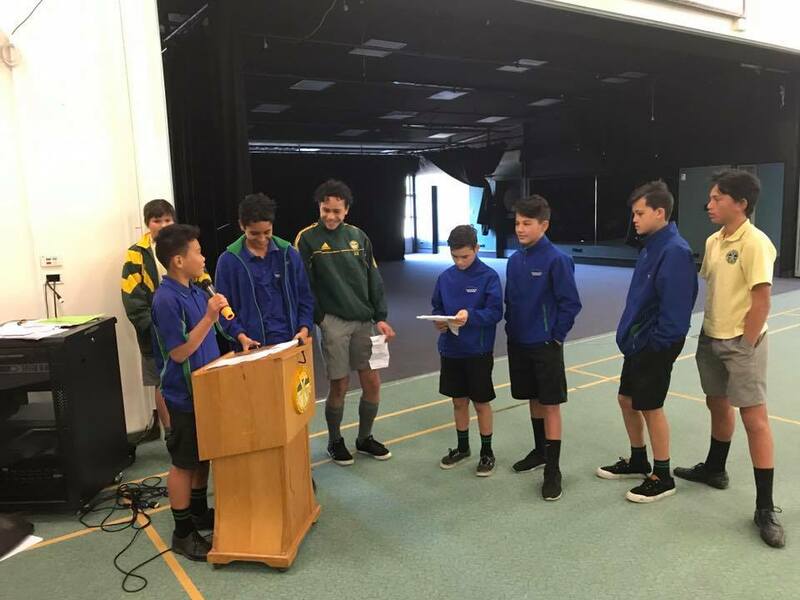 Māori Potential Approach – Acknowledging every Māori learner has the potential to make a valuable social, cultural and economic contribution to the well-being of their whanau, hapū, iwi, and community and to New Zealand as a whole. Ako – a two-way teaching and learning process. Ako is a form of dynamic learning. 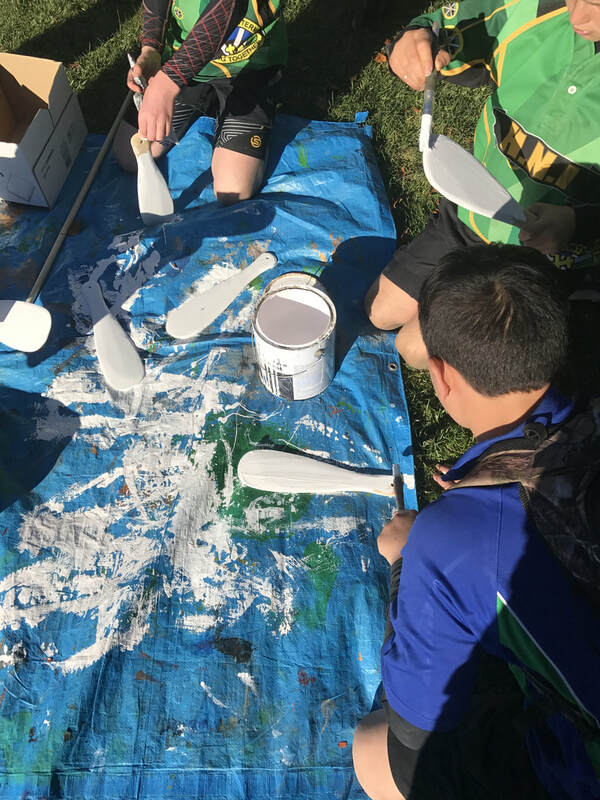 Ako describes a teaching and learning relationship where the educator is also learning from the student in a two-way process and where educator’s practices are informed by the latest research and are both deliberate and reflective. 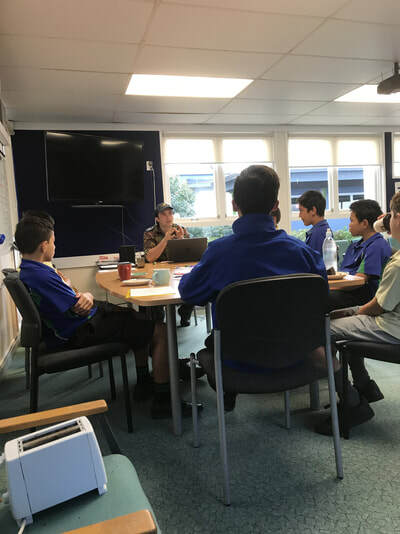 Identity language and culture count – Māori identity, language, and culture recognises, acknowledges, and validates Māori learners as Māori. Thinking; Thinking is about using creative, critical, and meta-cognitive processes to make sense of information, experiences, and ideas. These processes can be applied to purposes such as developing understanding, making decisions, shaping actions, or constructing knowledge. Intellectual curiosity is at the heart of this competency. Using language, symbols and texts; Using language, symbols, and texts is about working with and making meaning of the codes in which knowledge is expressed. Languages and symbols are systems for representing and communicating information, experiences, and ideas. Managing self, this competency is associated with self-motivation, a “can do” attitude and with students seeing themselves as capable learners. Students who manage themselves are enterprising resourceful, reliable and resilient. They establish personal goals, make plans, manage projects, and set high standards. Relating to others, relating to others is about interacting effectively with a diverse range of people in a variety of contexts. This competency includes the ability to listen actively, recognise different points of view. Participating and contributing, this competency is about being actively involved in communities. Communities include family, whanau, and school and those based for example on a common interest or culture. Students who participate and contribute in communities have a sense of belonging and the confidence to participate in new contexts. ​How will program outcomes be measured? Results Based Accountability™ (RBA)¹ is as an outcomes management framework that can be used by government agencies and providers to identify and work towards achieving results/outcomes for communities, whānau and clients. RBA is used in New Zealand.